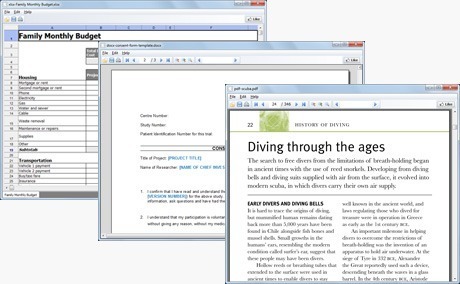 Our popular Free File Viewer is used by hundreds of thousands of happy users to view and play a large variety of file types, including documents, spreadsheets, images, videos and audio files. This is the Swiss army knife of file viewing. Free File Converter is a simple-to-use video converter. No need for advanced configuration options. 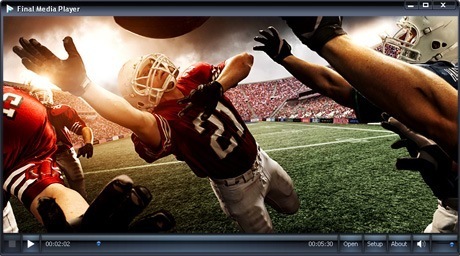 Simply select the device you want to play your video on and our converter handles the rest. 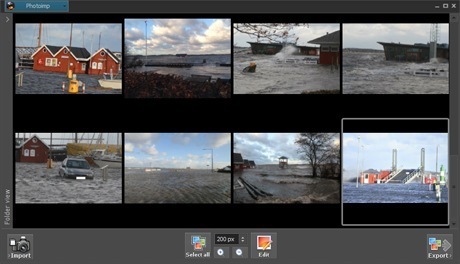 PhotoHandler is our photo management software. Import photos from your camera, convert and resize, add effects and watermarks, batch process photos and much more. BitZipper enables you to open 47 different compressed and encoded file formats with superior ease of use. 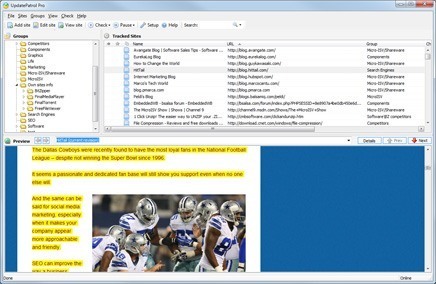 It contains a powerful built-in file previewer, so you can preview files before decompressing them. Final Video Downloader enables you to download videos from 300+ sites, including YouTube, Discovery, TMZ, Grooveshark, Soundcloud, Wimp, Xhamster and many others. You can convert to MP3 too. Final Media Player is a media player that supports more than 80 types of audio and video files. Everything needed is included in the setup program. No obscure codecs needed. Just install and play your files. Final Torrent is all about ease of use. 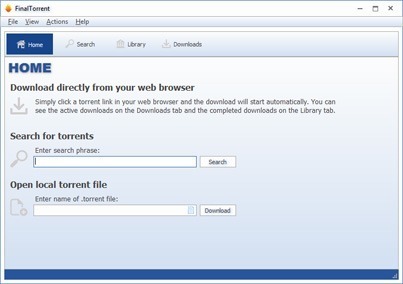 With FinalTorrent, even novice users can find and download free movies, music and software to their PC. Built-in search function to find public domain content. Update Patrol makes following hundreds of web sites and blogs as simple and fast as checking your e-mail. It will visit web sites for you, as often as you like, and notify you when it finds a change. Feel free to get in touch to get product support or to discuss business opportunities. 40 + 2 = ? Copyright © 1999 - 2019 Bitberry Software ApS. All Rights Reserved.